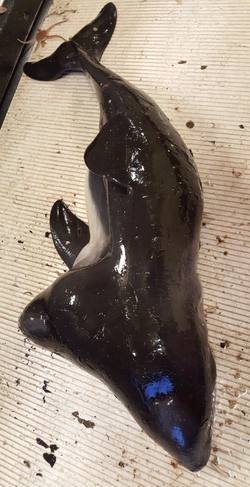 Trash in our oceans is becoming an immense problem and sadly it’s affecting our wildlife too as they are consuming bit of rubbish which is damaging their health, but with thanks to people like Alex and Andrew they are helping to make our oceans cleaner. 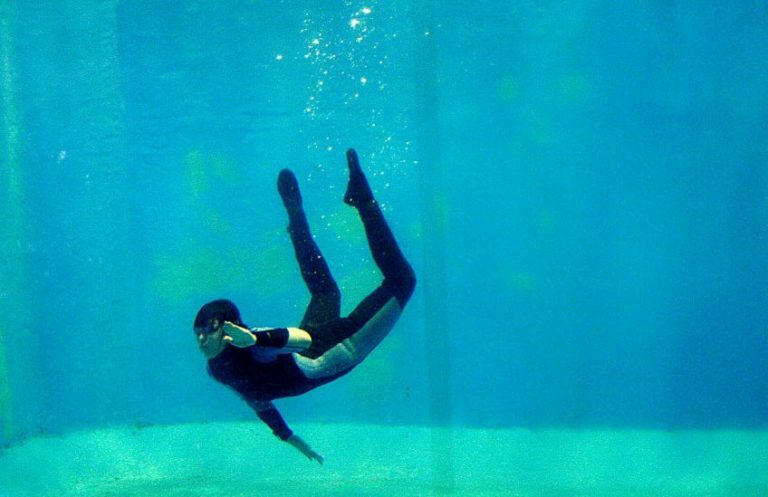 When two surfers, Alex and Andrew took a trip to Bali they had an eye opening experience of just how much unnecessary trash was in the ocean. 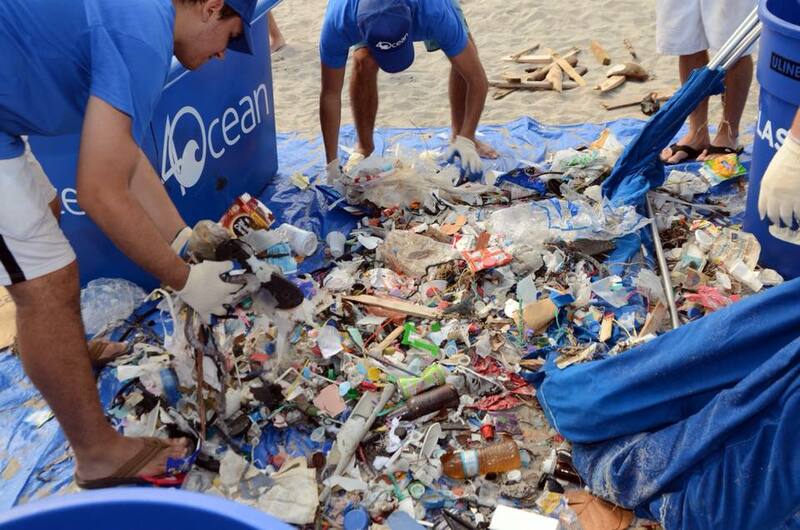 The sheer amount of trash played on their minds and they soon became motivated to help clean up our oceans. 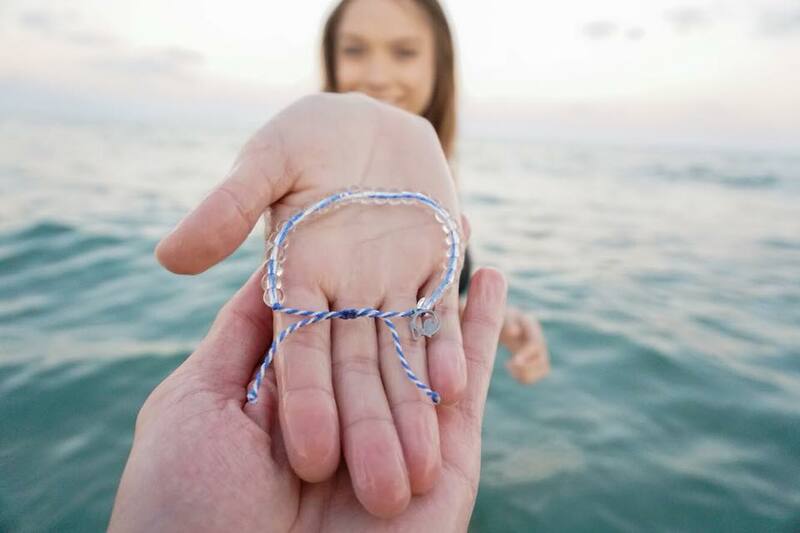 The two friends developed the company 4Ocean and started offering a 100% recycled bracelet for purchase that purposefully and proudly funds the removal of trash from our oceans and coastlines – one pound at a time. 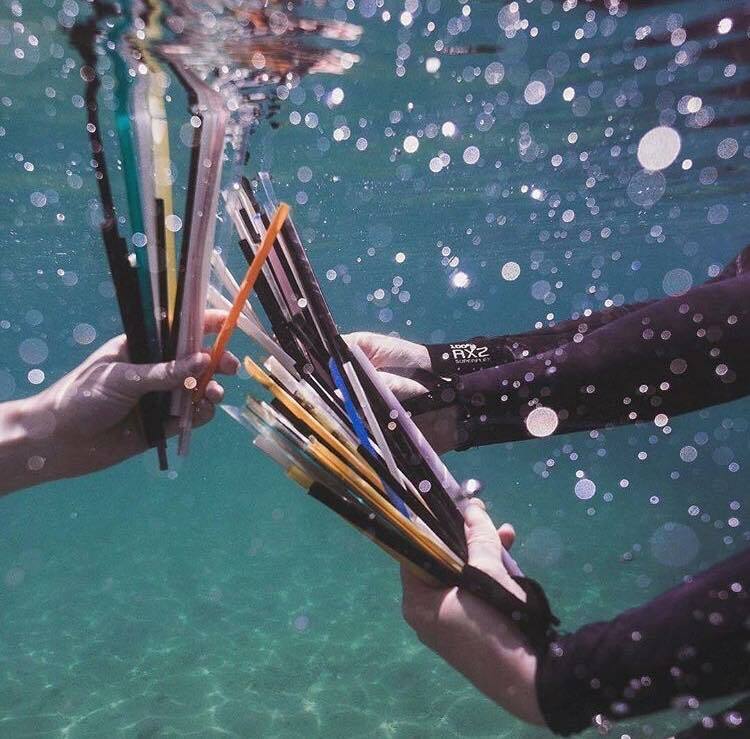 With thanks to the public and their determination to clean the ocean 4Ocean is now a global movement that allows anyone in the world to join the team and help to clear trash from the ocean. In their first year of 2017 they successfully removed 250,000 pounds which was only made possible by the continual purchase of the Signature bracelet. By purchasing this 4Ocean bracelet you will help to remove one pound of trash from the ocean. This unisex bracelet is made from 100% recycled materials. 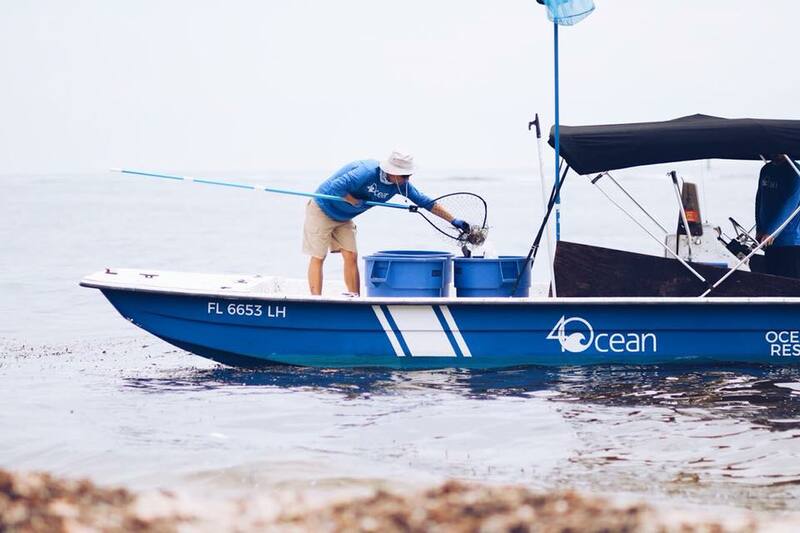 4Ocean is 100% committed to cleaner oceans. The amount of trash collected is shocking. Once we collect the trash at our cleanups, the items are assorted according to material. After that, it is analyzed to be recycled and is brought to a local recycling center If it is considered non-recyclable waste it is disposed of as such at a reputable waste facility. It’s a great day to be out on the water.. to clean! Our daily cleanups are made possible because of your support Purchase a bracelet now at 4Ocean.com to help remove 1 pound of trash from the ocean. In the mean time, we’ll be cleaning! 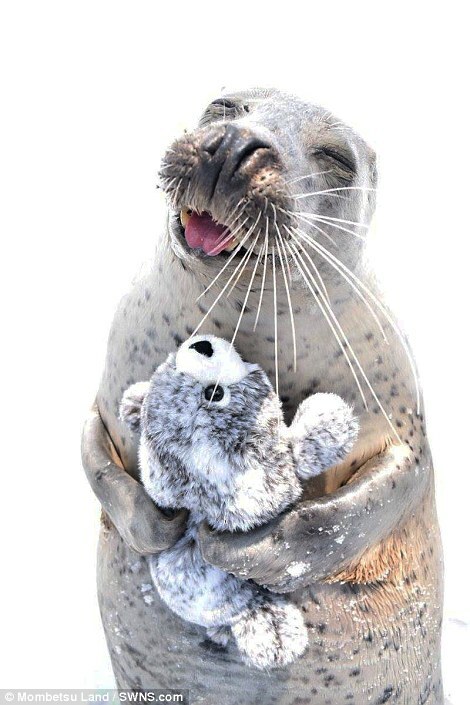 You can follow 4Ocean on Facebook, Instagram and Twitter for updates. If you fancy getting involved fill out the volunteer form and see if there are any clean ups near you that you can attend.